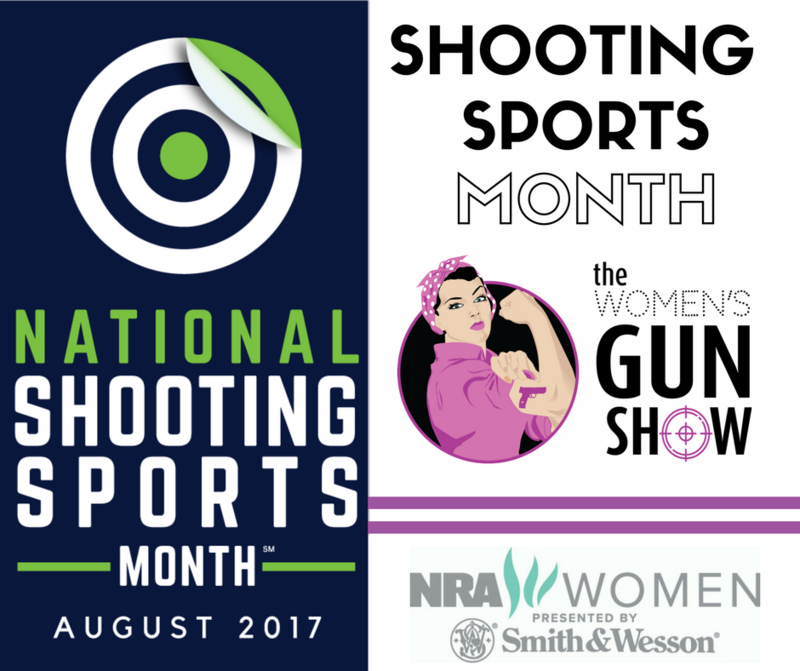 On this week’s show, Carrie Lightfoot and Barbara Baird will talk about research regarding firearms data — purchases, participation and safety. 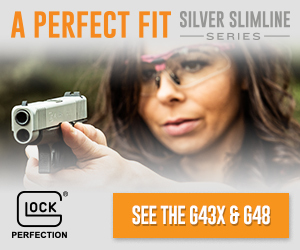 If you take away anything from this podcast, you’ll learn the great strides that the firearms industry is making – especially in safety and numbers of women joining the ranks of competition shooting, target shooting and hunting. 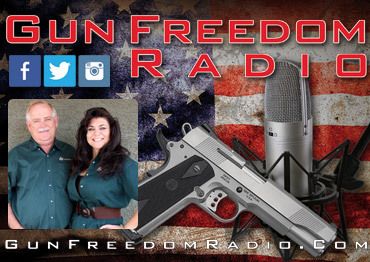 The hosts also discuss trending firearms news, cool products and a couple of events that you might want to attend. 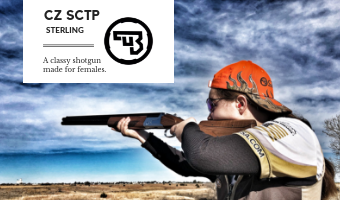 Plus, Julie Golob talks about the National Shooting Sports Foundations #letsgoshooting month. 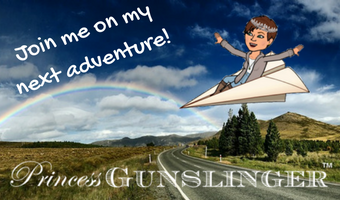 Carrie has been traveling yet again, this time up the road from Scottsdale to Paulden, Arizona, and Gunsite Academy for The Well Armed Woman/NRA certification. Meanwhile, Barb is sticking around the home fires and setting up a booth with her friend at a local antiques mall. She mentions how much she hates paintball and why. 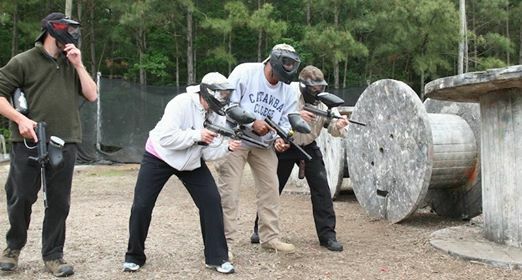 Barb and Kenn Blanchard on the paintball range a few years ago. 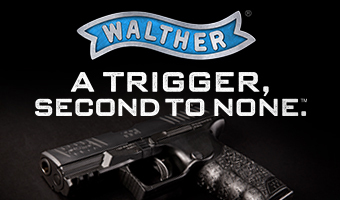 Topic: NSSF Industry Reference Guide: Firearms Data Smata and What Does it Mattah? 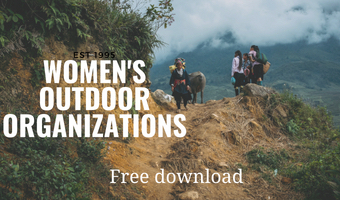 Barb and Carrie gleaned this 202-page report for interesting and relevant news to the women’s world of firearms. 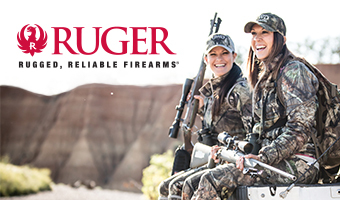 NSSF Industry Report link. Barb gives a shout-out to Atty. 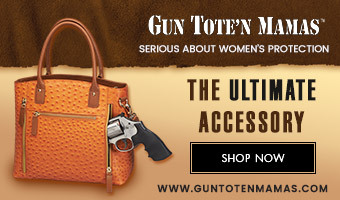 Gen. Jeff Sessions, for cracking down on illegal gun ownership, from an article she found in the “Washington Times.” Carrie says kudos to Texas, which passed the Texas “Campus Carry” law and extended the law to community colleges. 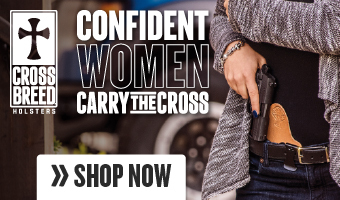 Carry found another link in “USA Today” to this topic, as well. 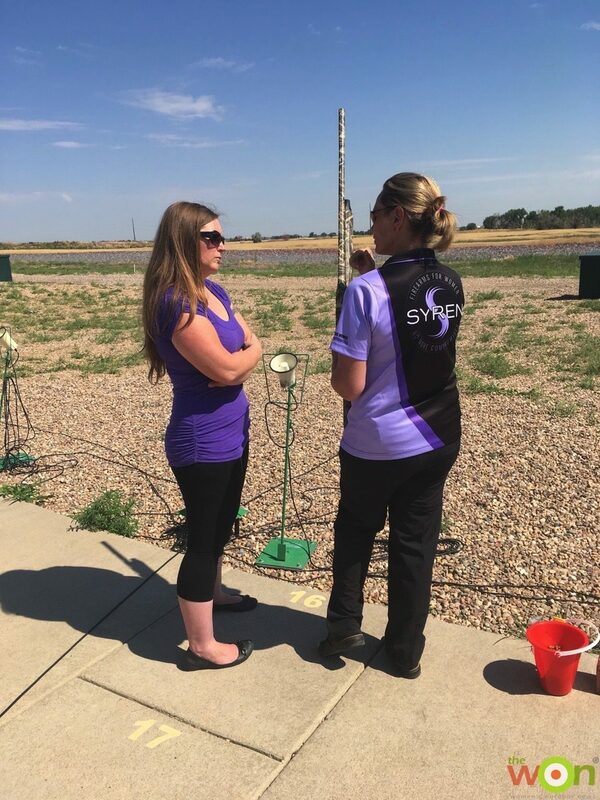 Julie Golob is an effective spokesperson for the National Shooting Sports Foundation, and in this tip, she gives a big shout-out to the program and push of #letsgoshooting. 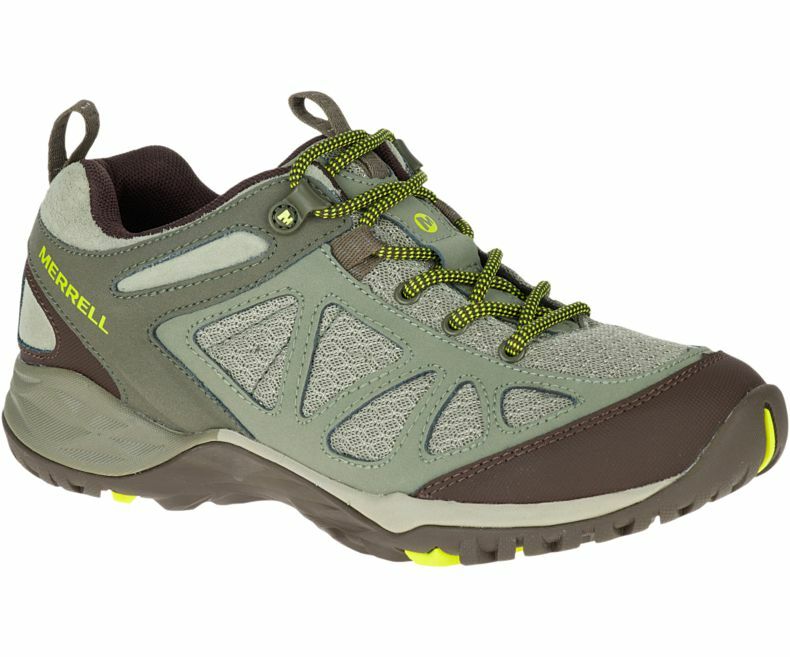 Cool products Carrie says her feet don’t stink in these comfy shoes, Merrell’s Siren Sport, that she wears all day on the range. 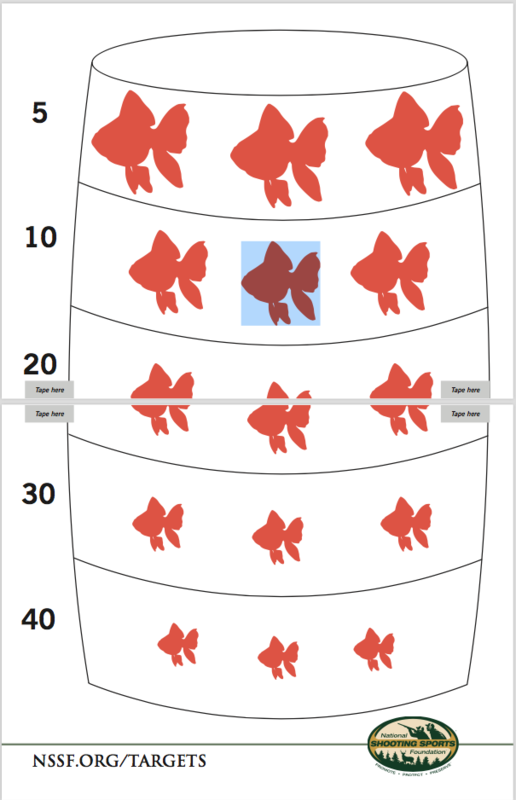 ($100) Barb likes the free targets on the NSSF’s website in honor of its #letsgoshooting campaign. 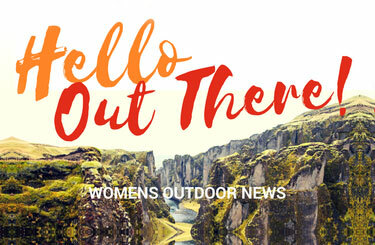 Lynne Green gives tips in this post at “Women’s Outdoor News” about how to find a shotgun instructor. 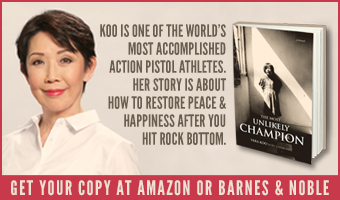 Barb again finds something from the NSSF, and its National Shooting Sports Month. This time, it’s regarding shooting events on its special website. 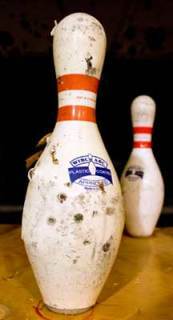 Carrie wants to try a bowling pin shoot and found this one in Colorado, at the Bristlecone Shooting Center in Lakewood. 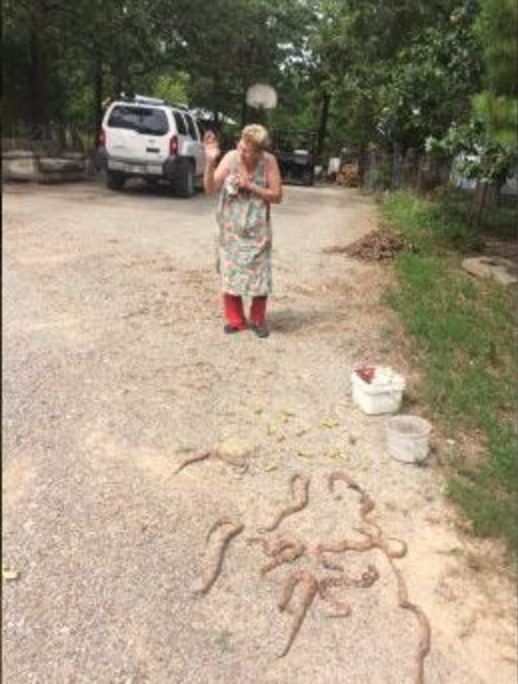 Carrie mentioned that an Oklahoma woman killed at least 30 copperheads that were under her home, and then, corrected the number down. Not #fakenews, but sort of.